On New York's Governor's Island there is an ambitious goal: to restore oysters to New York Harbor. 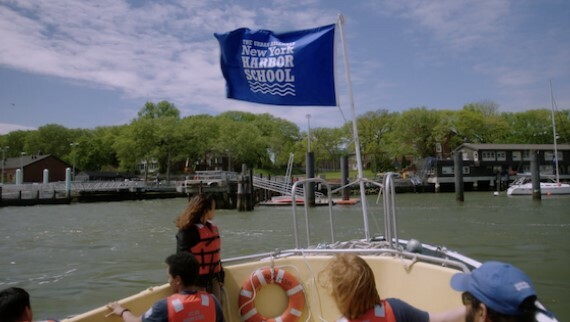 The foot soldiers of this environmental movement are an unlikely group--high school students at a public school which teaches waterways stewardship alongside math and English. TAKE BACK THE HARBOR highlights these students and their teachers as they persevere to turn the tide on decades of neglect and bring back the health of their city's waterways. Take Back the Harbor has won the Best Young Adult Film Award.